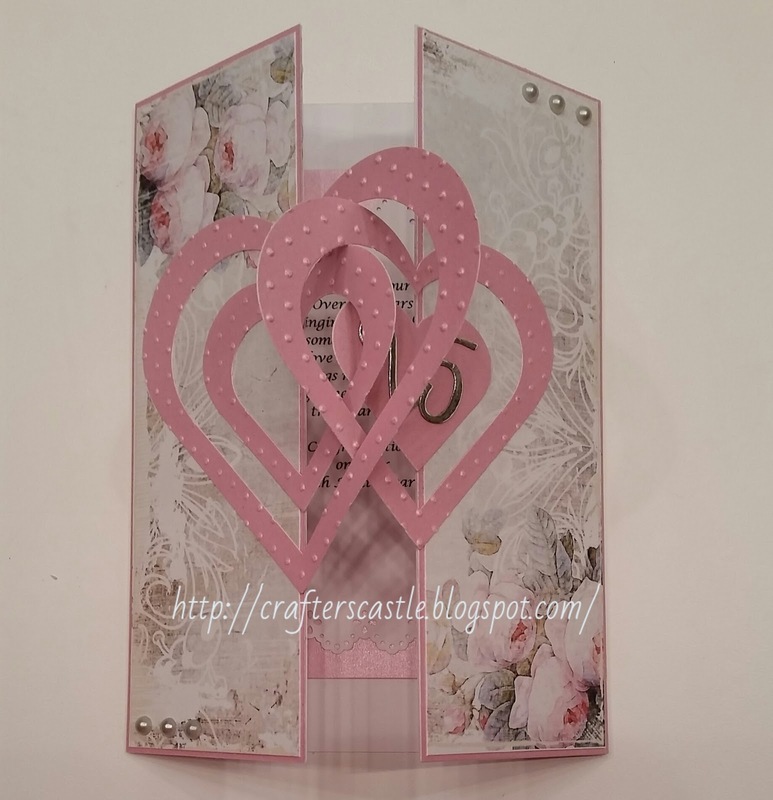 I made this as an anniversary card. 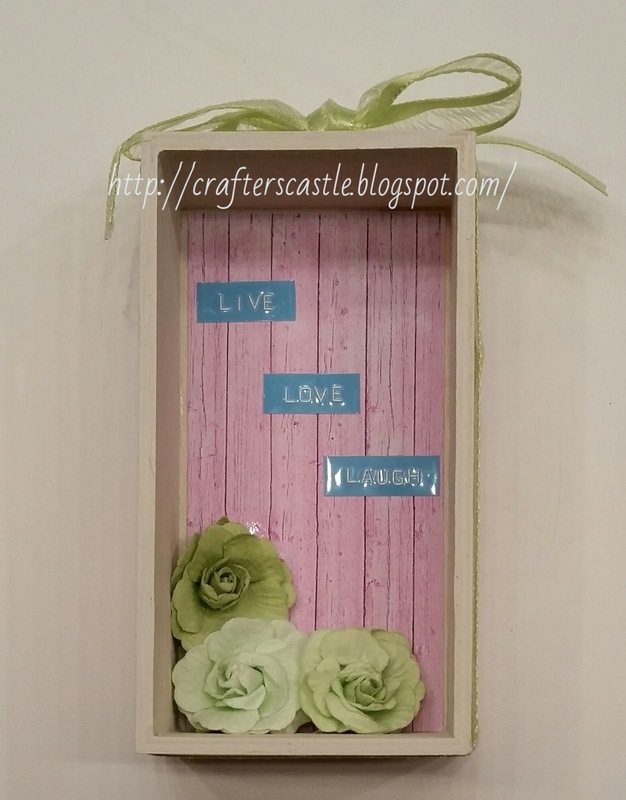 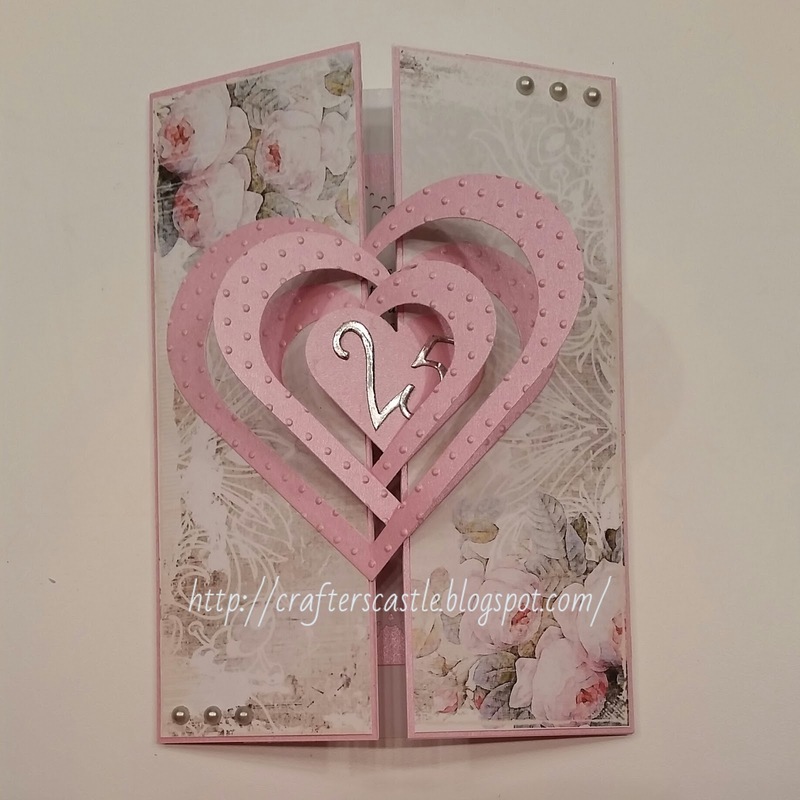 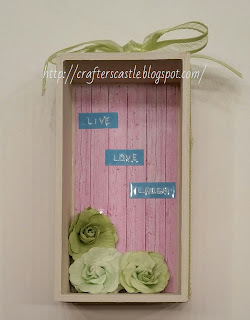 I used Sizzix heart dies and my Cuttlebug to cut the interlocking parts, but you can use any shape that you like. 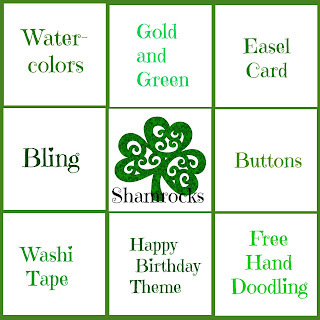 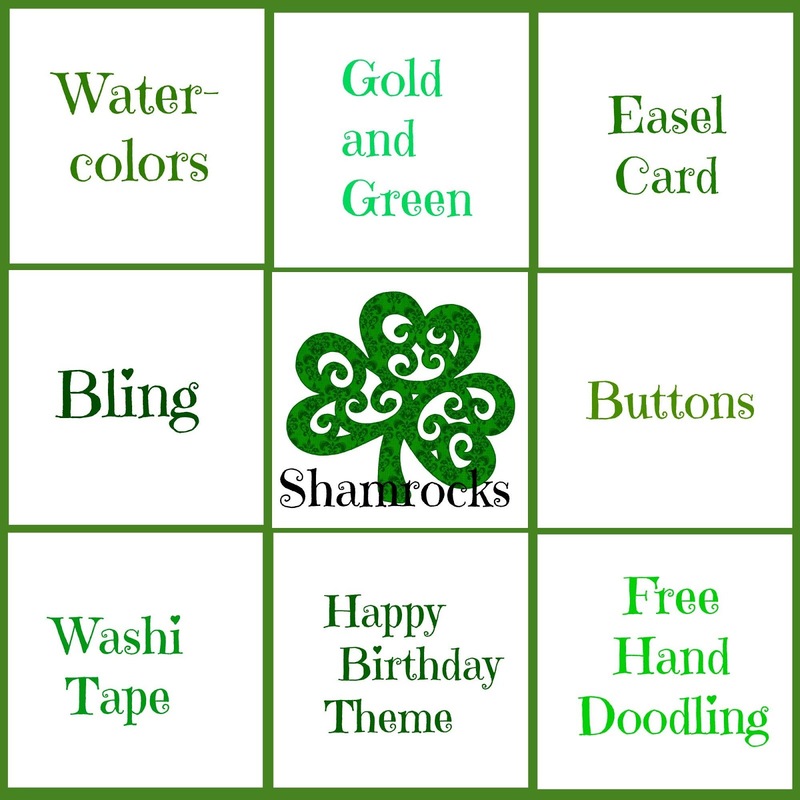 In addition to the Bingo items, I used the Celebrate stamp which is from Fiskars Make A Wish Quotes stamp set. 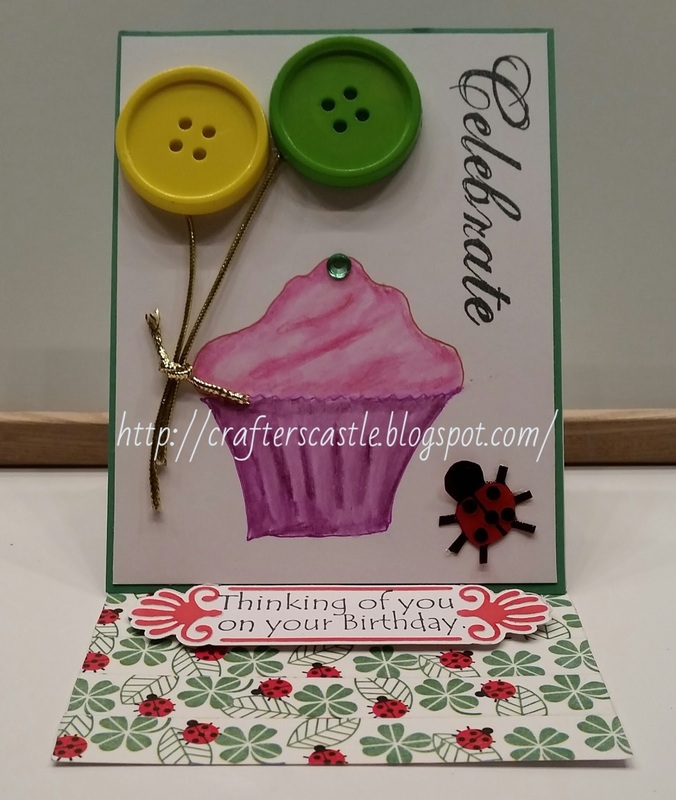 The cupcake was colored with Inktense pencils. 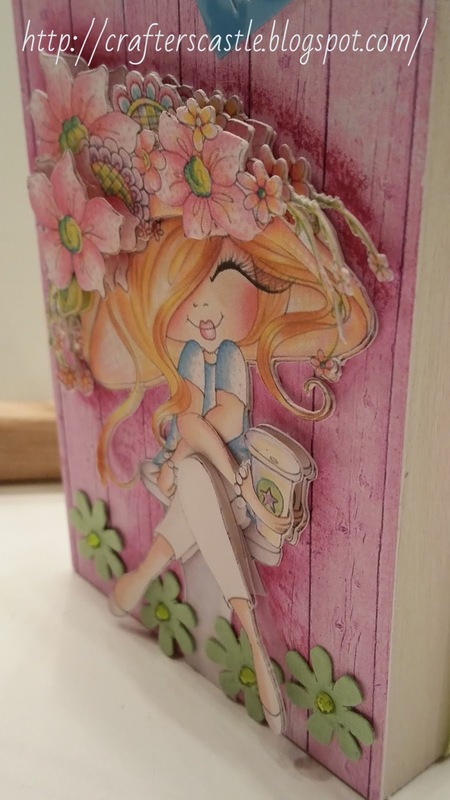 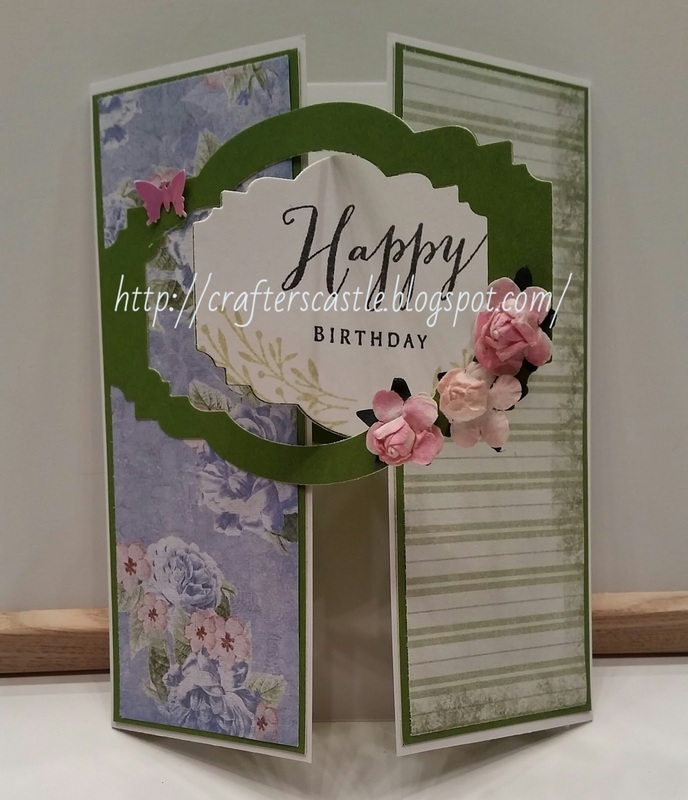 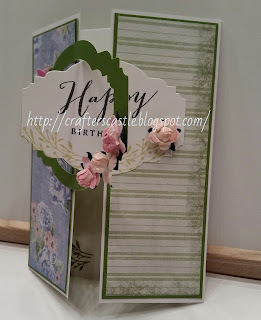 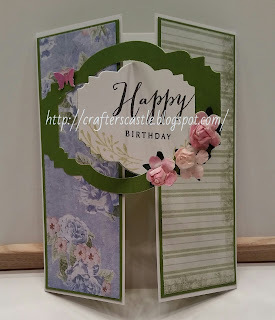 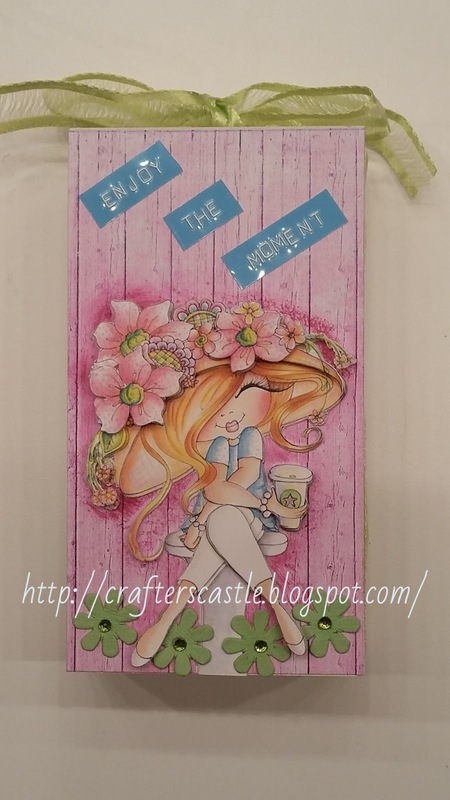 And to hold the easel open I cut out a label with my Cuttlebug Plus Fanciful Labels cut & emboss folder, and stamped with Thinking Of You On Your Birthday which is from an MFP stamp set, and attached it with foam tape. 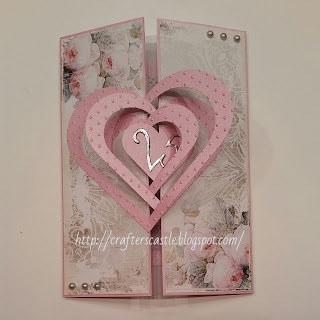 and I fell in love with it the second I saw it. 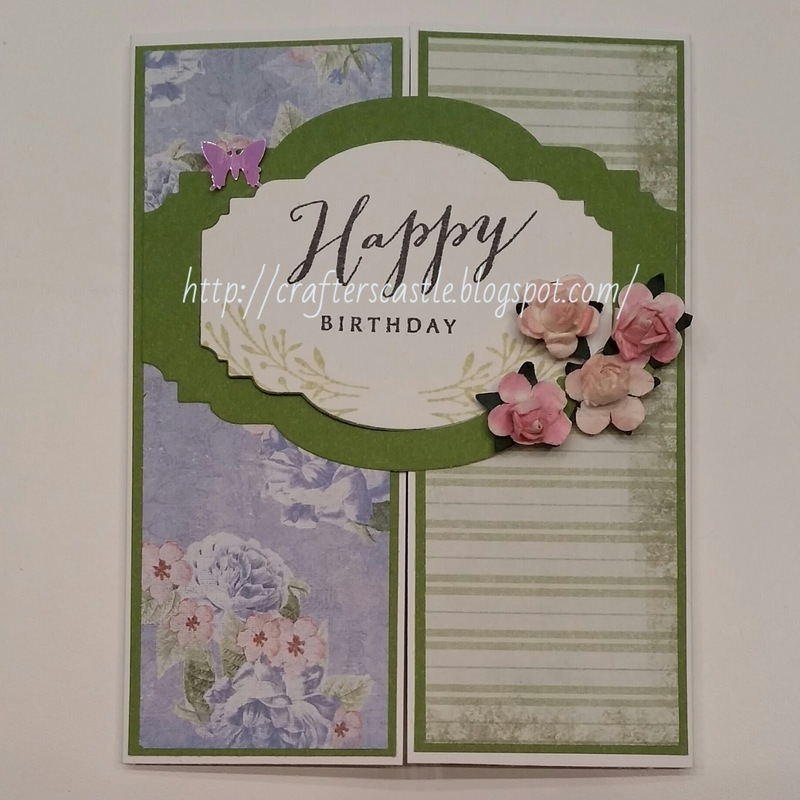 Watercolors, Bling, and Washi Tape. 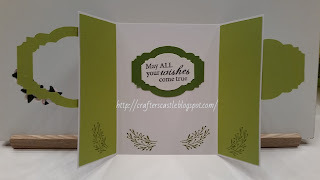 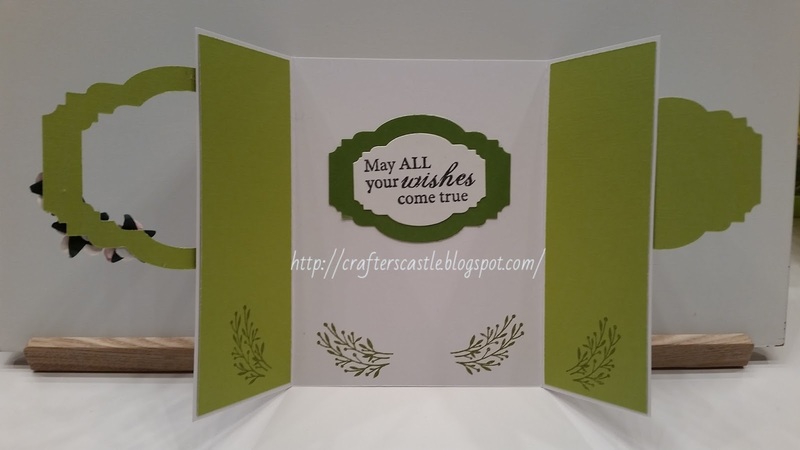 I used my Cuttlebug "Swiss Dots" embossing folder to create the bachground. 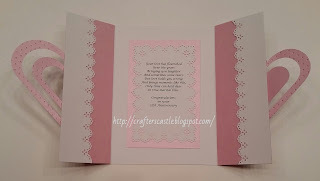 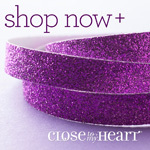 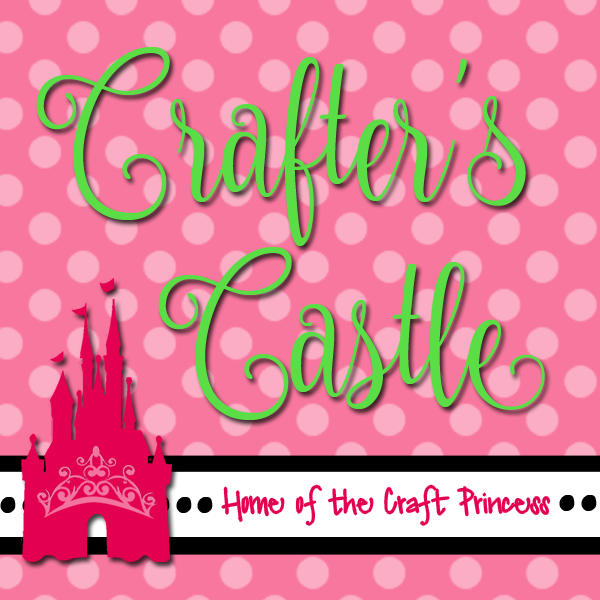 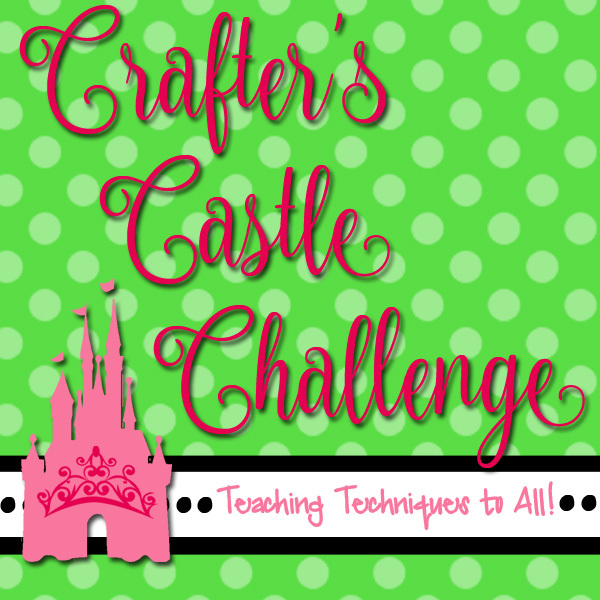 I created little pink & white polka dot banner strips using cardstock and washi tape, then used foam tape to adhere them. I colored the image with watercolor pencils, and added some Sakura Stardust Gelly Roll pen and tiny rhinestones for the bling. 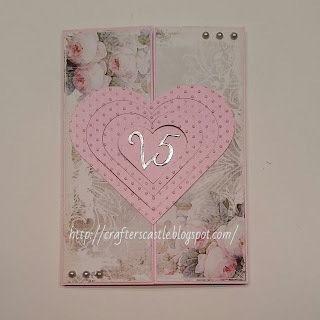 The image has twinkly spots that were perfect places to put the rhinestones. 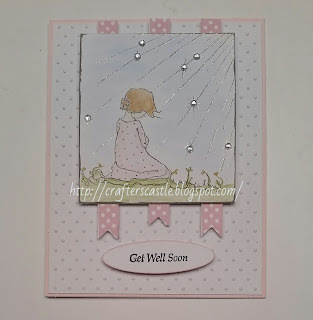 I thought the Get Well Soon sentiment was perfect.